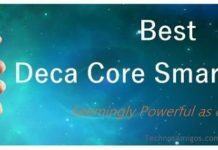 Modular phones are the future of smartphones. 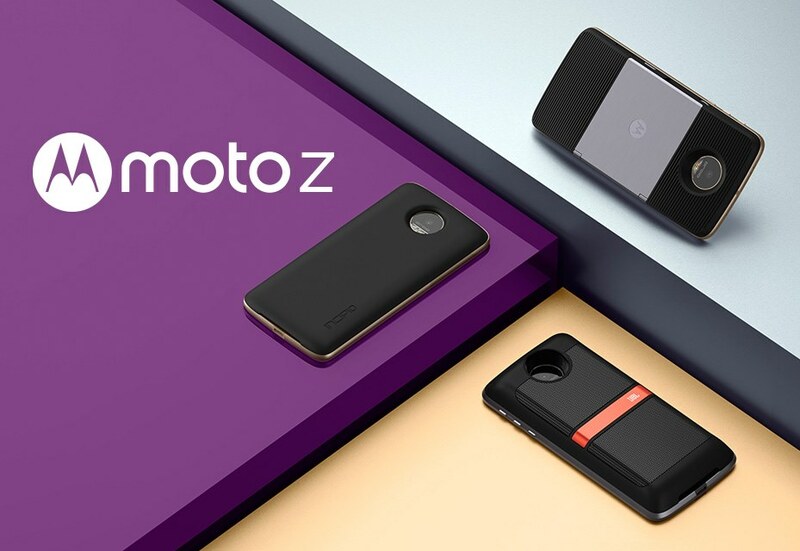 After LG launching the world’s first modular phone with LG G5 at Mobile World Congress earlier this year, Lenovo announces Motorola Moto Z with modular accessories. 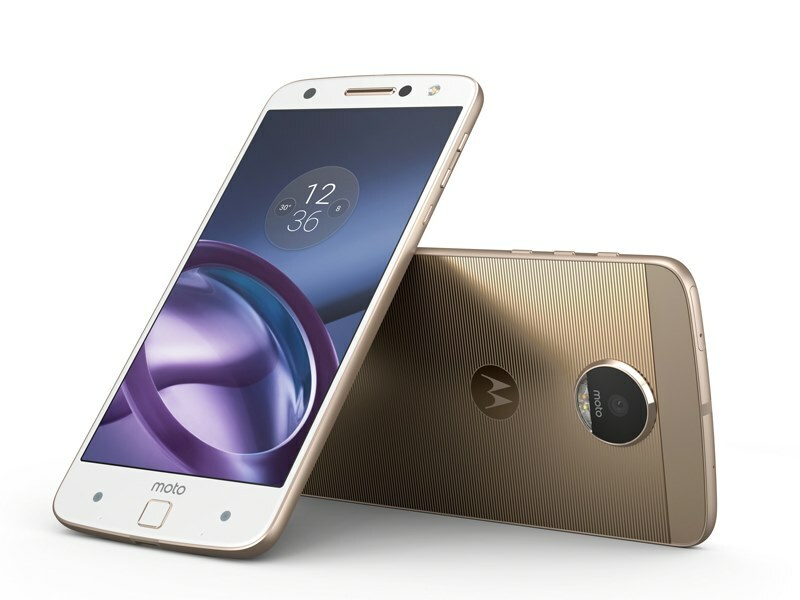 The Moto Z is the newest addition in the Moto Series of smartphones by Motorola, a company which is now owned by Lenovo. Joined with Motorola Moto Z Force, both were unveiled at Tech World 2016 conference in San Francisco. The Motorola Moto Z comes with 5.5 inch Quad HD AMOLED display and it also has a fingerprint sensor with full metal body.